2017 will be the 41st anniversary of the run started by the Clifton Track Club. There are Three events. The First event is the Classic Run event. A Bike race and Duathlon (Run and Bike) were added in recent years and have boosted the number of competitors participating. The Straight Street Duathlon is the Worlds Shortest Duathlon*. Shout outs to Greg McCormick & his son and RunningTime.net for the quick results. and all others who jumped in to help. REGISTER HERE by Friday night, Nov 18 at midnight. 2016 will be the 40th anniversary of the run started by the Clifton Track Club. 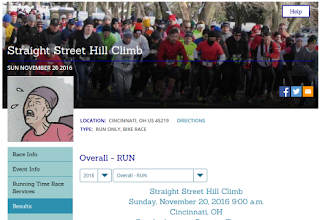 Click HERE to register for the 40th Anniversary version of the Straight Street Hill Climb Taking place on Nov. 20, 2016. Three races, Seven race divisions. Two-minutes of self-inflicted torture. $15 per person for 1, 2 or all 3 races. 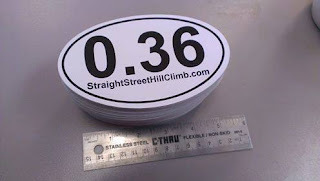 You can also order T-shirts & 0.36 bumperstickers during the registration process. 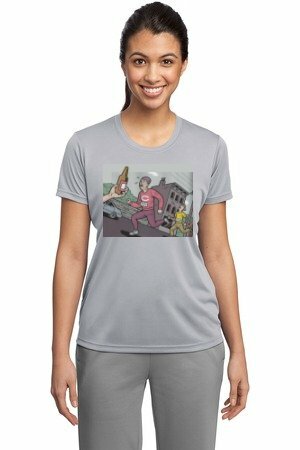 For those of you that asked about ordering a race t-shirt, the Shirt Order Form is up. Must place order this week, by Saturday, Nov 28. 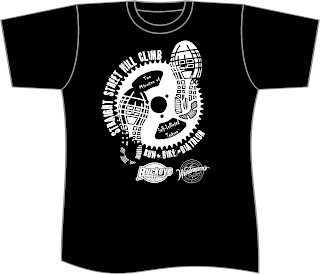 We're also selling previous year shirt inventory for $2 per shirt. Sizes and quantities limited. 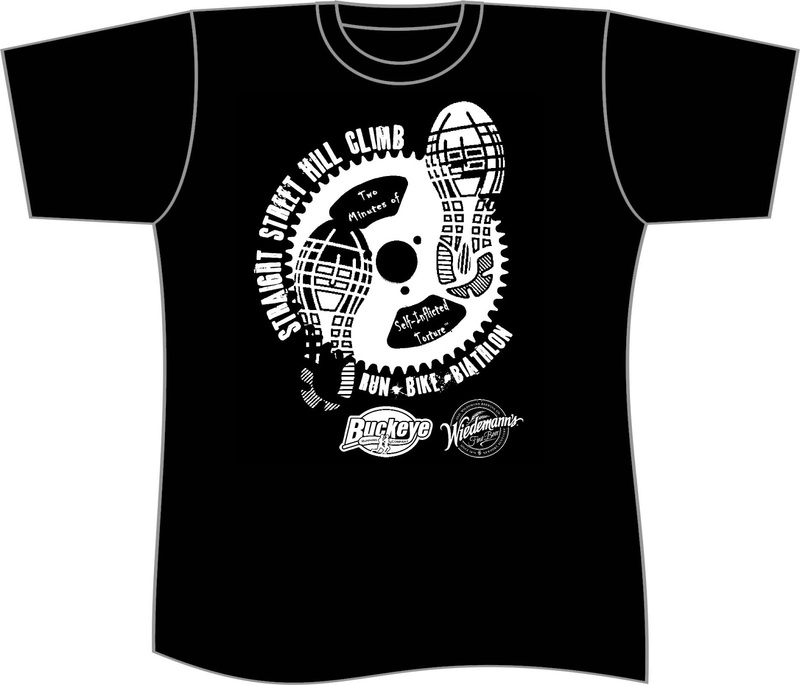 We will notify you when the 2015 shirts are ready. 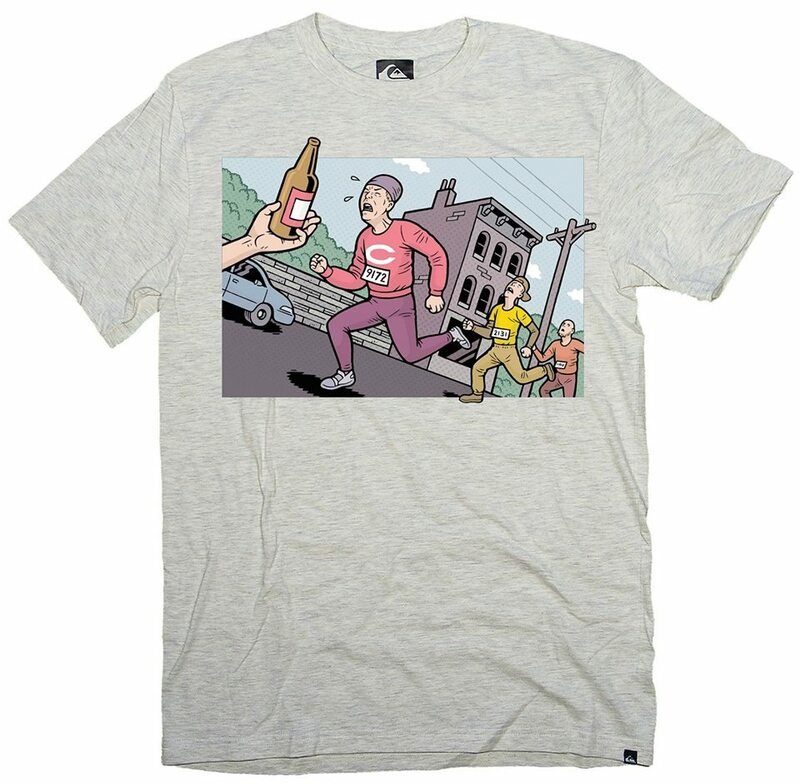 Click the Link then scroll down to Straight Street for shirt images.